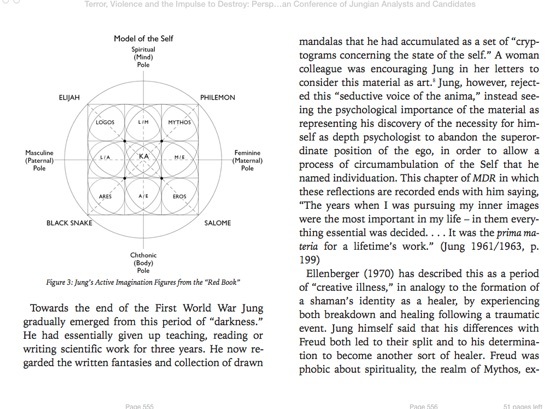 These papers from the 2002 North American Conference of Jungian Analysts and Candidates address the process of terror as it confronts us in international situations and in outbreaks of violence in homes and schools. 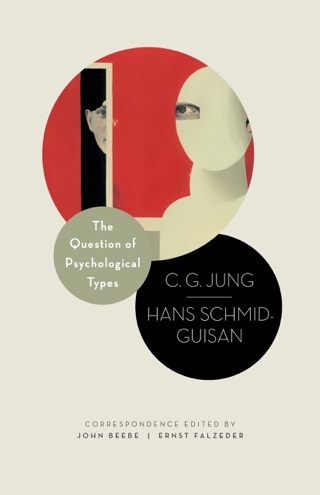 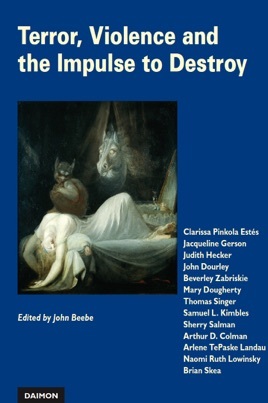 The thirteen contributors, seasoned Jungian analysts and psychotherapists, have often faced the reality of undermining destructiveness in their work with clients. 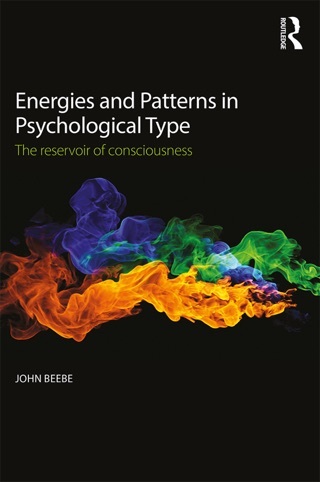 Here they offer their theoretical and therapeutic insights, drawing from their experience of the psyche’s healing resources to identify the consciousness we need if we are to survive and reverse the contagion of hostility.